When it comes to properly managing industrial waste near Atlanta , knowing where to find specific materials is essential. Formaldehyde, for example, is used in a broad range of products, and exposure to this chemical can cause irritation of the eyes, nose, skin, and throat. Also, high levels of formaldehyde exposure may cause some cancers. For these reasons, understanding where you might encounter this chemical is an important part of the waste management process. Formaldehyde can be found in resins that are used in the manufacturing of composite wood products such as fiberboard, particleboard, and hardwood plywood. Insulation, building materials, pesticides, and fertilizers can also contain this chemical, along with products like permanent press fabrics, glues, coatings, paints, paper products, finishes, and lacquers. Waste from some cosmetics, medicines, and consumer products like fabric softeners and dishwashing liquids may contain preservatives that use formaldehyde. 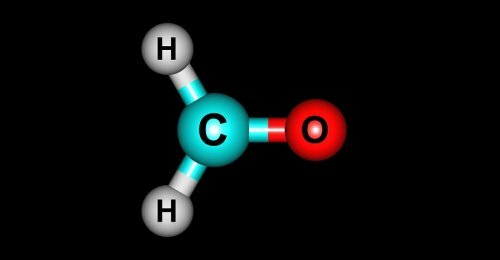 Finally, formaldehyde is found in cigarette smoke and emissions from unventilated fuel-burning appliances such as kerosene space heaters and gas stoves. 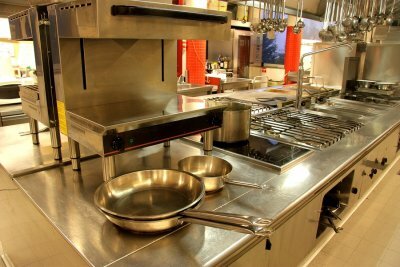 Understanding these facts about where to find formaldehyde can improve your company’s waste management and trash removal practices. 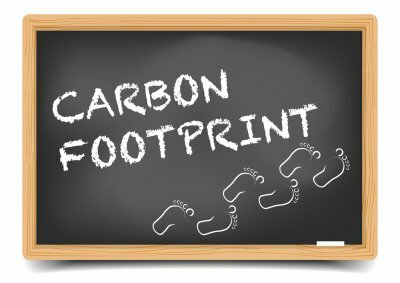 Are You Doing Everything to Reduce Your Carbon Footprint? We live on the only inhabitable planet that we know of, so it makes sense that we should do what we can to take care of it. If everyone took steps to reduce their carbon footprints, we could leave a healthier environment for future generations. The good news is that there are countless ways you can go green. From the way you use the energy in your home to recycling serving Atlanta, everyone has the ability to make the push towards sustainability. Think about your energy usage, waste disposal, and traveling routines, and read on to see if you are doing everything to reduce your carbon footprint. You need to power your home, but there’s a right way and a wrong way to do it. If you want to reduce your carbon footprint and extend the lifespan of your heating and cooling appliances, make sure you keep your windows and doors closed when you turn on the heater or air conditioner. This will trap conditioned air inside, rather than letting it escape and mix with air from the exterior of the building. You can also invest in home automation technology like smart lighting and set your appliances to remote timers. People generate an almost unfathomable amount of waste, and it all needs to go somewhere. Landfills are filling up with trash, and much of it could have been reused. You can get started on reducing your carbon footprint by committing yourself to recycling. Recycling is one of the most responsible ways to handle waste management, and it’s easy for anyone to do. This practice takes materials from used products to create brand new products, which spares virgin materials and saves energy. As fun as a joyride in a new car can be, it’s a good idea to think about when you absolutely need to drive and when you might be able to walk. If you’re taking a quick trip into town for a bite to eat, you can even consider riding a bicycle to limit your emissions and reduce your carbon footprint. Aluminum is a great material for recycling serving Atlanta, and this type of metal recycling can have a substantially positive impact on the environment . Since people go through more than a million pounds of aluminum on a daily basis, it’s extra important that we commit to recycling this material. Check out this video and see how to recycle aluminum. When it comes to recyclable materials, aluminum is always part of the conversation. Aluminum is so recyclable that more than half of it still exists today, and Americans alone go through hundreds of millions of cans per day. First the recycling pros will collect aluminum and remove any plastics or paper. Then a hydraulic press crushes the remaining metal into bales. The collected and baled aluminum is then melted down so that it can be turned into a new aluminum sheet. This reduces greenhouse gases, saves energy, and protects the environment. 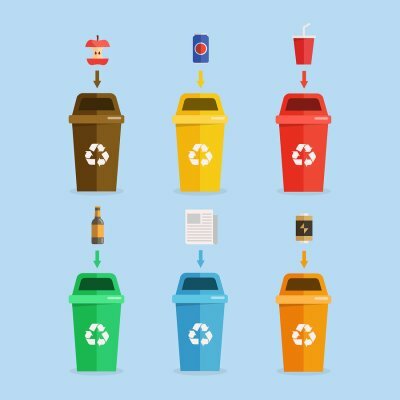 Responsible and efficient waste disposal involves the use of a few different components, and you’ll need to know how to use them . Although dealing with waste near Atlanta may seem straightforward on the surface, there are elements that you should consider. 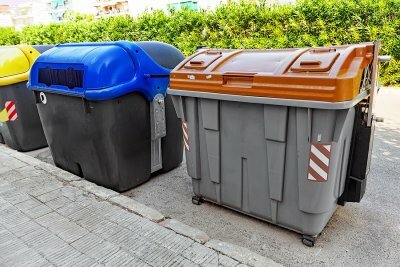 Purchasing trash cans, recycling bins, and dumpsters may be a good start, but the way you use them plays an important role. Read on to find out how you can make the parts of your waste management system effective. 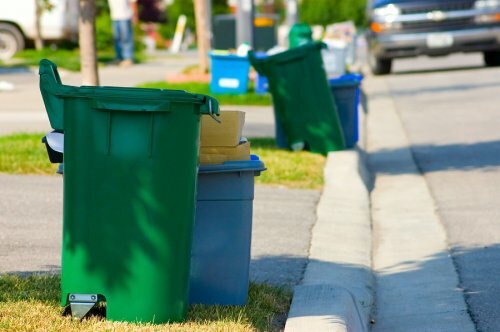 The 3 main components of a waste management system are trash cans, recycling bins, and dumpsters. 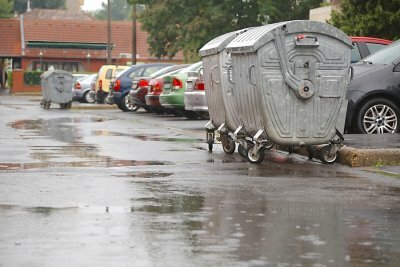 You can find trash cans all over the place, which is crucial when it comes to responsible waste management. The easier it is to find a trash can, the more likely it will be that people throw their garbage away rather than litter. On the same note, you should also make it easy for people to access recycling bins so they can dispose of their recyclable waste in a more environmentally-friendly manner. Dumpsters can be a great choice for areas like apartment complexes and schools, where trash can be regularly picked up at scheduled times. Use these 3 elements to make your waste management system effective. It’s a good idea to learn about recycling serving Atlanta at a young age, so children can learn about the importance of responsible waste disposal from the start. The more motivated the younger generations are about recycling, the brighter the outlook for the future of the planet. Check out this video and teach your kids about recycling. Between all the people on the planet, we are responsible for billions of tons of waste every single year. While most of this trash is recyclable, landfills are still overflowing with garbage. You can recycle all kinds of materials, from plastics and paper to glass and metal. Humans and machines separate out the different types of materials using a conveyor belt, and then the waste is further separated. 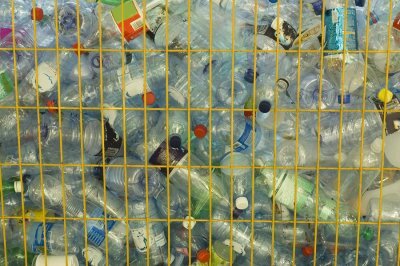 Once it has been treated, it can be packaged and shipped to manufacturers who can use these recycled materials to make brand new products.